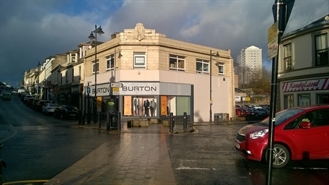 The available spaced comprises an end-terraced retail unit, arranged over two floors. The ground floor provides the main sales area, with staff and ancillary accommodation on the first floor. A new FRI lease is available on terms to be agreed.